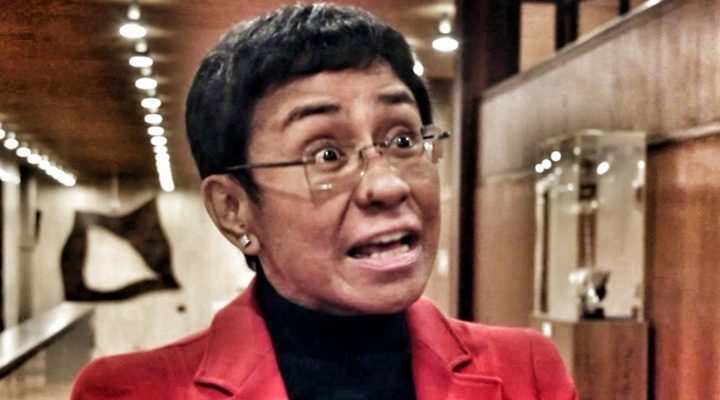 “The law has been deliberately Weaponized against me.” ~ Maria Ressa, Rappler CEO. The above is a perfect example of the arrogant stupidity which plagues this crazy broads mental processes. Now! Correct me if I’m wrong on this one? But isn’t Congress the group which crafts the nations laws? I mean, if this is so? I don’t remember any of them crafting a specific set of laws, rules and whatnot, with only her in mind? 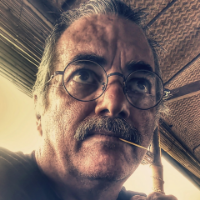 “Media freedom” is a stupid concept!